The discovery of fossils thought to be at least 300 million years older than the oldest known fossils has sent shivers of excitement down the collective spine of the scientific community. 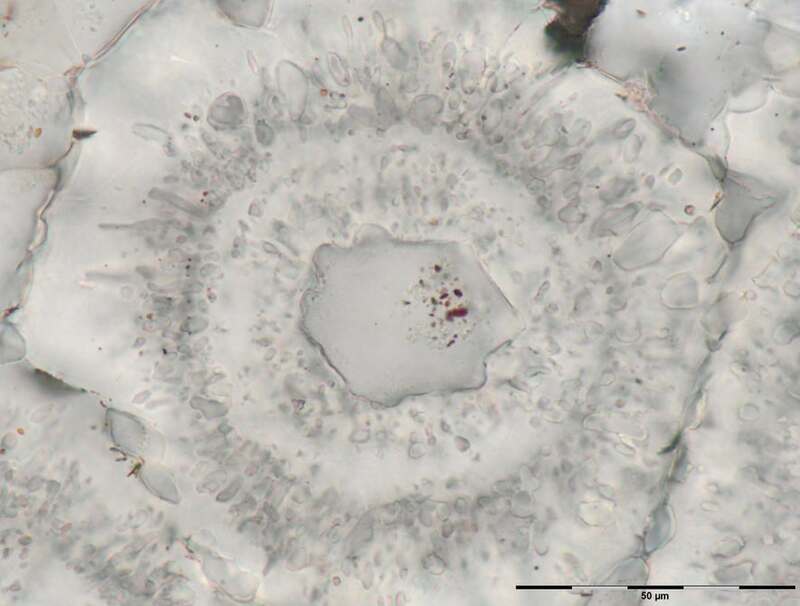 Researchers from the University College London (UCL) has found fossils that could be at least 3.8 billion years old; making them far older than the current record holders – specimen of single-celled organisms found in Western Australia in 2011. The new microscopic fossils throw light on not only the origin of life on earth but also on our perception of life in outer space. There are multiple theories on how life began on earth; according to one theory, hot springs under ancient oceans were the earliest repository of life. 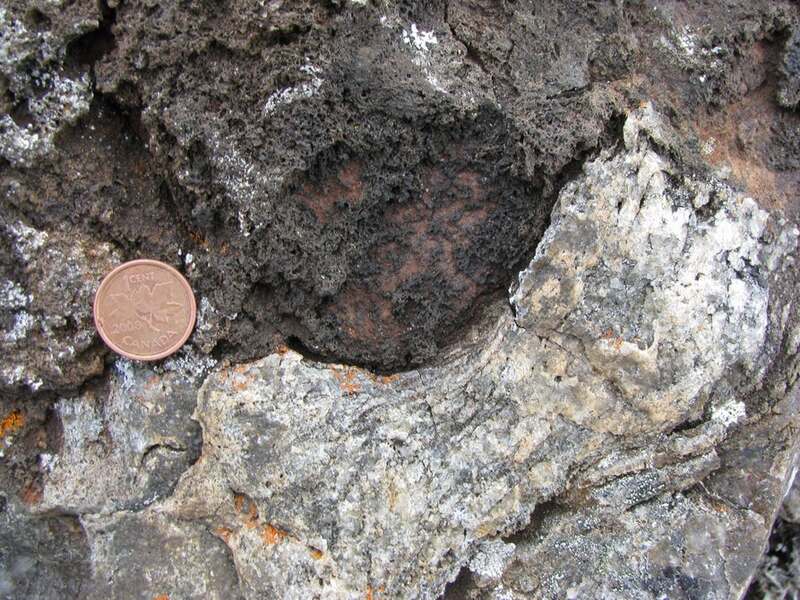 Researchers decided to test this hypothesis by obtaining samples from the Nuvvuagittuq supracrustal belt in Quebec. This area is where they hoped to find proof of this hypothesis. The rocks predate the earliest known instances of life on earth. A deep sea hydrothermal vent rich in iron was a likely habitat for the rocks that scientists were looking for. 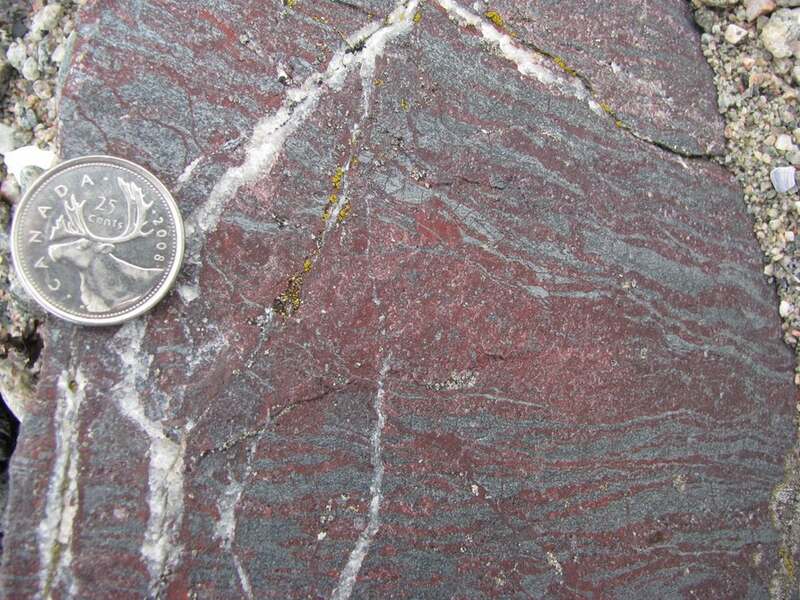 The age of these rocks could be 4.3 billion years. 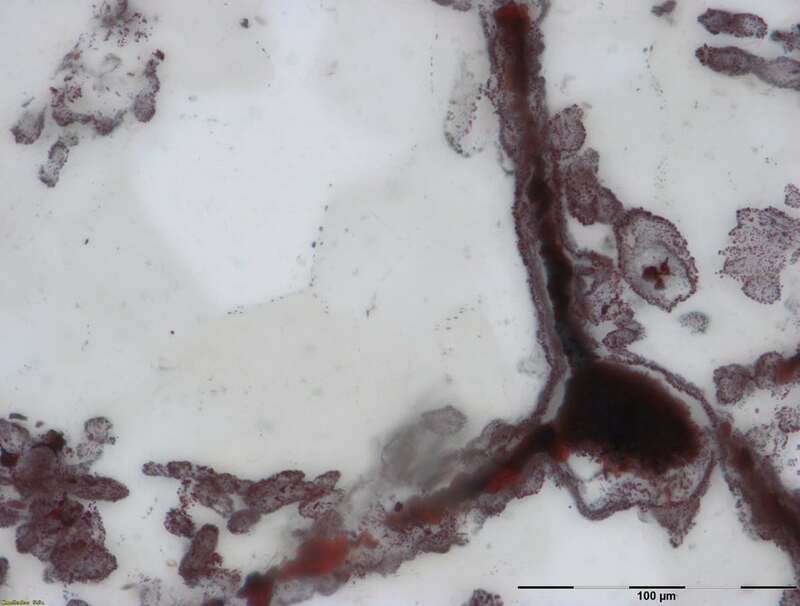 Researchers are focusing on micro tubes and filaments found in the rocks removed from Quebec. These tubes and filaments are likely to have to be made by bacteria that subsisted on iron. The tubes, on microscopic study, were found to be of hematite. Researchers are of the opinion that such tubes cannot be made by non-living things. In other words, living organisms were responsible for these tubes. These tubes are not dissimilar to fossilized microbes found in other rocks, mostly younger than these rocks from Quebec. Very interestingly, these hematite tubes share features with modern bacteria that inhabit deep sea vents. more than a centimeter in length. They were alsofound in rosettes and granules, spheroid structures that were most likely formed because of decay of organic matter. Graphite and apatite are minerals formed from compounds that become a part of the environment after an organism dies and decays. The presence of these materials next to the rocks is another pointer to the biological origin of these rocks. Cynics question the attempt to search for life in deep sea. A prominent critic of this new purported discovery is biologist William Martin, who agrees that life may well have originated in the oceans; however, he is not very sure about this particular discovery. Martin feels that the paper released by the researchers does not clearly state that the tubes are actually fossils. In other words, he is unsure of the biological origin of these specimens. The absence of a typical carbon isotope signature is glaring in its absence, according to Martin, who is associated with the Heinrich Heine University in Germany. If Martin is to be believed, then it is perfectly possible to produce such structures in a non-biological manner. Frances Westall has two very different reasons for being skeptical about the discovery. Ms Westall is an expert in the study of ancient microscopic fossils and works at France’s Centre de biophysique Moléculaire and according to her the size of the structures and their layout raises doubts about their biological origins. Microbes, according to Westall, do not grow in parallel paths. Moreover, these filaments are bigger than what you expect from specimens going so far back in time. According to Westall, high pressures and temperatures probably accounted for the shapes. The earth, she points out, was extremely hot back then and it is highly implausible that such clear shapes would survive such temperatures. 1. Canada warming twice as fast as rest of the world. 2. Polar vortex death toll rises to 21 as US cold snap continues. 3. Polar vortex claims eight lives as US cold snap continues. 4. KFC, Walmart Canada join movement to reduce plastic waste. 5. China sentences Canadian man to death for drug smuggling.